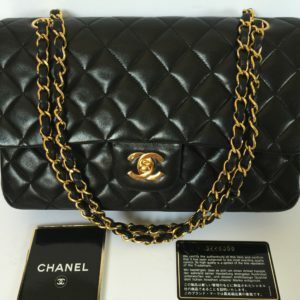 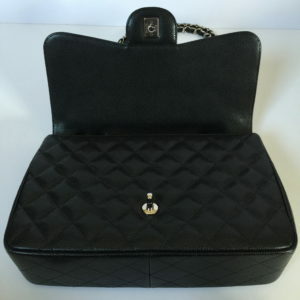 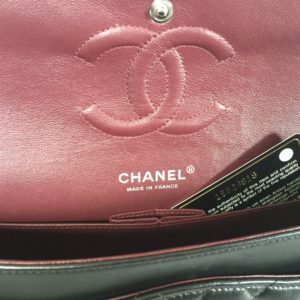 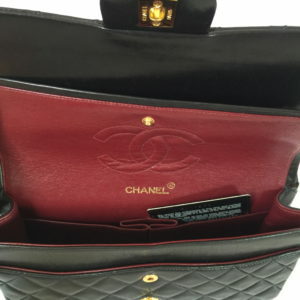 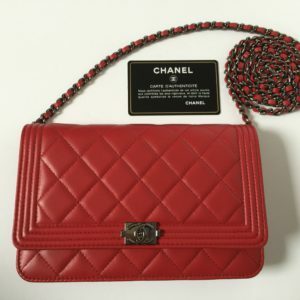 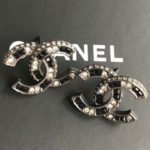 Chanel Mini Yellow Caviar – New! 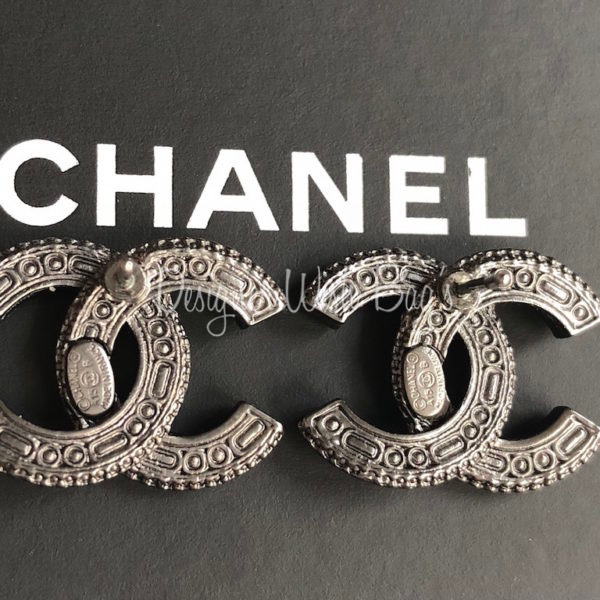 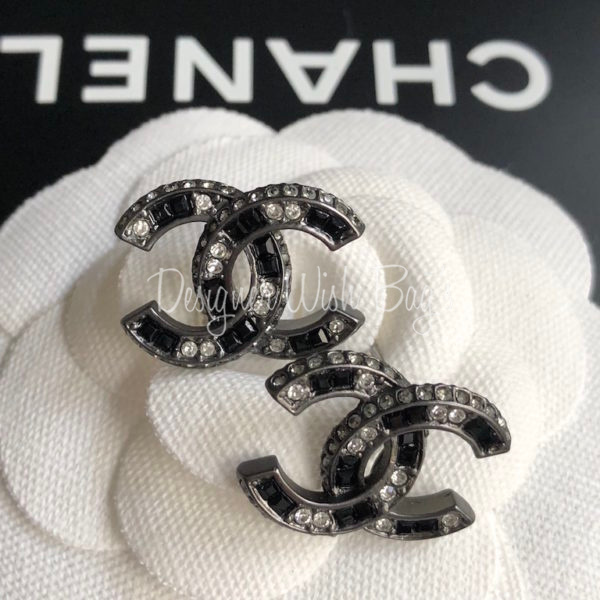 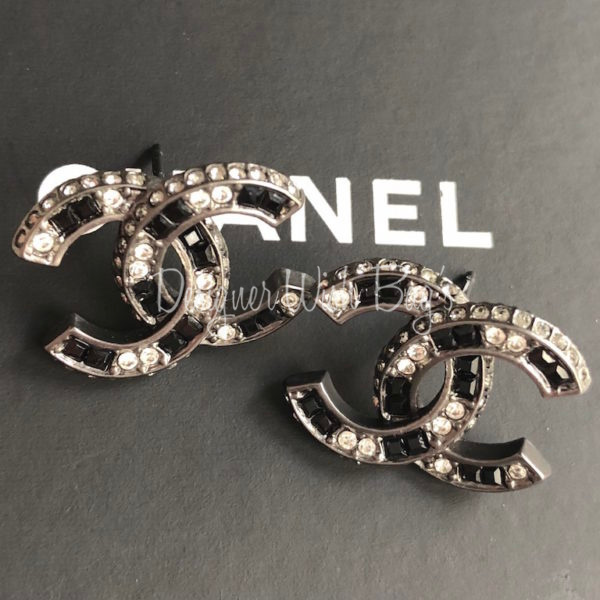 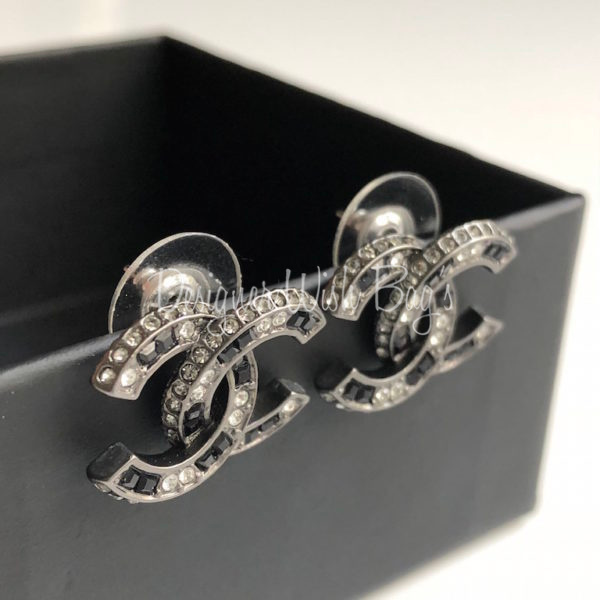 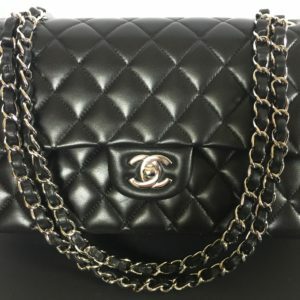 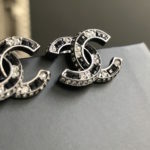 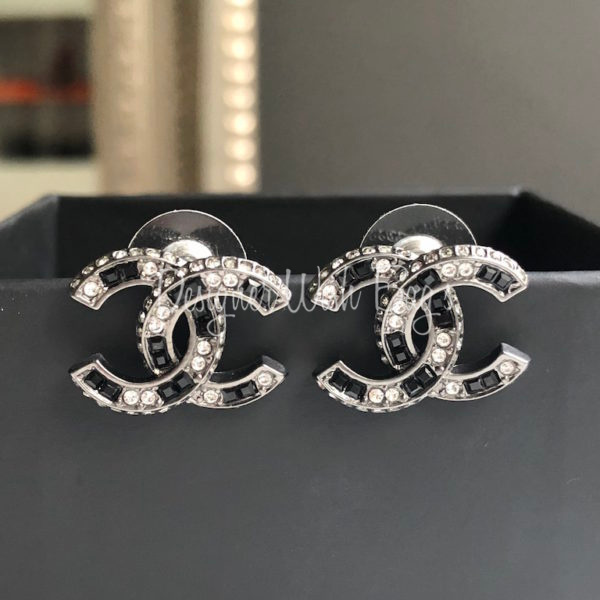 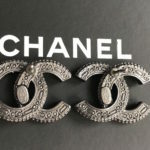 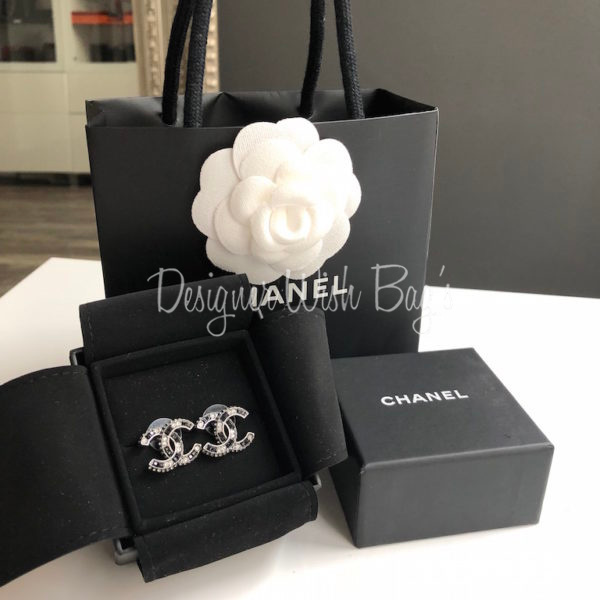 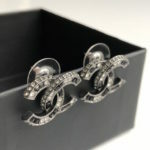 Chanel CC Stud Earrings with black and white rhinestones. 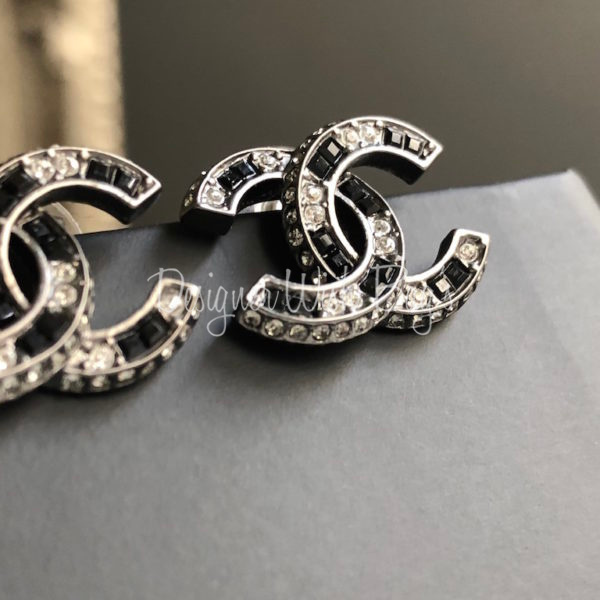 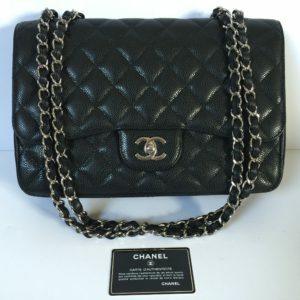 Very luxurious with rhinestones also on the outside of the CC.